We are delighted to announce we have teamed up with Faxe, a leading provider of wood protection products in Europe, to become sole wholesaler of Faxe’s wood floor treatments and aftercare products into the UK. The new partnership also sees us working closely with Floor Skills, the UK’s leading provider of wood floor education, committed to promoting higher standards of skilled workmanship into the UK flooring trade. 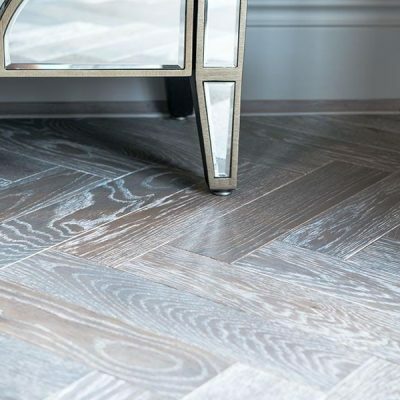 Established in 1926, Danish company Faxe’s mission is to give all wooden floors a long and beautiful life using a range of safe, specialised wood floor treatments that have set new standards for finishes and care in wood flooring. The range of Faxe products spans lye treatment and a suite of coloured oils, which together achieve contemporary colouring effects and durable surfaces, and essential aftercare solutions that ensure wood floors are maintained long-term using safe and effective intensive cleaners, maintenance oils and everyday floor soaps. Faxe also produce V4’s Wood’s Good Natural Care and Natural Care Refresher, a range of safe, PH neutral cleaning products which are ideal for wood floors, removing the risk of damaging floors from harmful products and incorrect cleaning methods. The Wood’s Good range is also completely compatible with Faxe’s range of oils, working in harmony to provide long lasting floors. Further endorsing Faxe and Wood’s Good, Floor Skills has introduced the use of the products on the wood floor courses they operate from Europe’s largest wood floor training centre in Solihull. Floor Skills is the only government funded centre in the UK offering apprentice schemes and CITB accredited flooring courses. 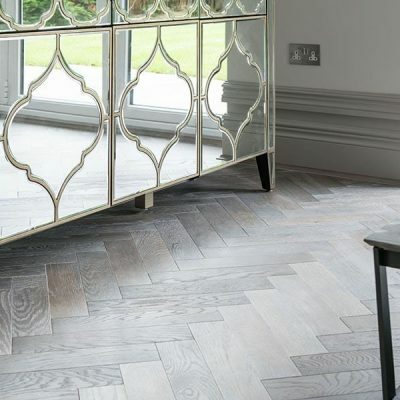 Established by Matt Bourne in 2012 the initiative offers in depth courses that span all elements of wood floor installation and maintenance, teaching skills to deliver a higher standard of workmanship and elevate the reputation of the wood floor industry across the UK. Together the three companies firmly share the same commitment to delivering best wood floor practice, from the initial production of the highest quality wood products to skilled installation and aftercare services and safe and effective wood treatments that will enhance and maintain the quality and appearance of a wood floor for years.